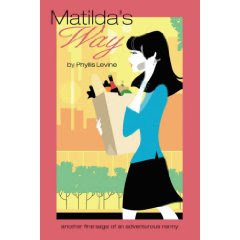 Phyllis Levine is a dear friend and a hardworking author of the Matilda series. While she doesn't consider her works romance, but rather fiction. 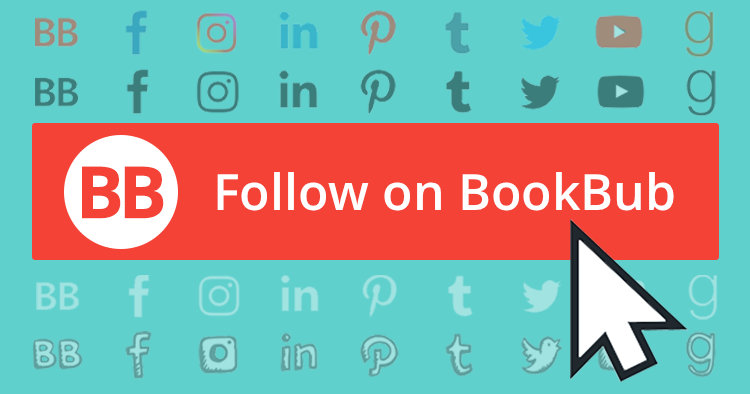 She feels the books show one way of living and good ethics with a romantic twist. 1. Yes, I have, but when this happens, I leave the story and do something else and sure enough my mind will click and it's then I resume writing. Which come first, the characters or the plot? 2. In my case, it was the character which came first. 3.I just finished reading a biography on Barbra Streisand. Occasionally, I enjoy a biography because I have always been fascinated by how a person accomplishes his/her goals. 4. 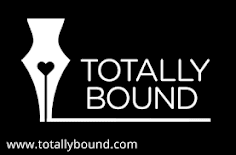 My titles have come from an event, a goal that my protagonist seeks, or a particular place in the book. 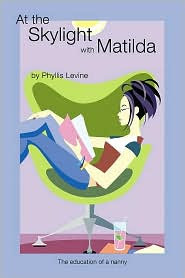 In my second book "At the Skylight with Matilda," "The Skylight" is named for a hotel that involves my main character, Matilda. 5. 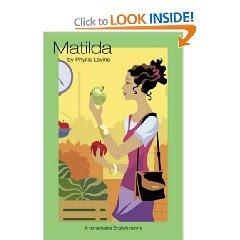 I was inspired to write my first book, Matilda because while teaching, I felt that my ninth grade students could use a good nanny because many suffered from their parents' separation, divorce, lack of love, or any direction from an adult in their lives. 6. My writing quirk is a character in my books who I would like for a friend in real life. This character makes me laugh out loud and has an attitude that I'd like to have. She is trustworthy and gives me a lift. 7. When not writing, I walk in the park and enjoy nature, or spend time with my dog Beau, a Boston Terrier, who I adore being with. Great to meet you, Phyllis!